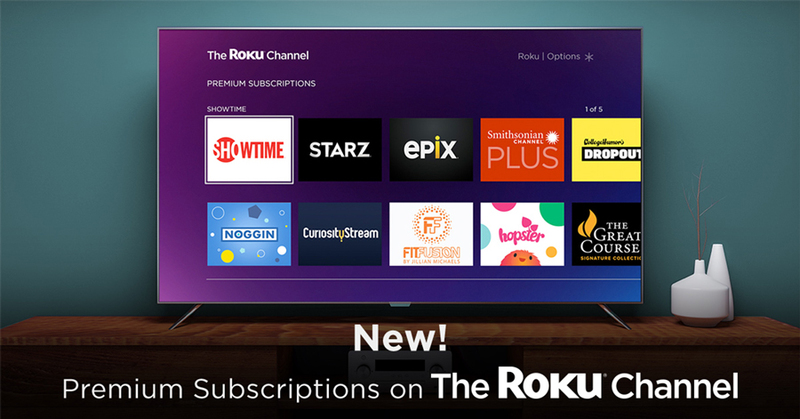 Roku added 7.8 million active accounts in 2018 to reach 27.1 million at the year end, claiming that nearly one in five US TV households now use the streaming platform. The company revealed the stats in its Q4 shareholder letter last week, stating that streaming hours increased by 9.2 billion hours to 24.0 billion and that average revenue per user increased US$4.17 to US$17.95. Other highlights detailed in the earnings report were that monetised video ad impressions more than doubled in 2018 and more than one in four smart TVs sold in the US last year were Roku TVs. For the full year, total net revenues grew 45% to US$742.5 million, while platform revenue increased 85% year-on-year to US$416.9 million. Gross profit was up 66% year-on-year to US$332.1 million. “While our growth has been impressive, we believe we are still only beginning to capitalise on the large opportunity streaming presents,” said the company in the shareholders letter. “We expect to reach US$1 billion in revenue in 2019, by focusing on these key areas: increasing monetisation per user and scaling the number of households using the Roku platform.